Heartburn. Just the word takes me back to the time when heartburn was almost a constant companion with me. If you have ever experienced a burning sensation crawling up from the stomach to your throat along with mild or severe chest pain then you know what I am talking about. Heartburn is the most common symptom of acid reflux. More than 60 million Americans have heartburn at least once a month! It is not a surprise that heartburn medications is amongst the top Over-The-Counter medication sold in United States. Other symptoms of acid reflux include difficulty swallowing, the sensation that food is stuck in the throat and a disgusting taste of bile juices (sour liquid) in your mouth. When we eat, the food travels down through our oesophagus into the stomach. The stomach produces acid to break down the food. At the end of the food pipe is a valve-like muscle ring (called the lower esophageal sphincter or LES) that opens to allow the food to enter the stomach. The LES is then supposed to close down keeping the acid and the food in the stomach from slipping up. Oesophagus or the food pipe is normally a one way street but sometimes the LES relaxes when it shouldn’t. This lets the acid and sometimes food too run up the oesophagus into your throat causing the nauseating, burning sensation and chest pain. 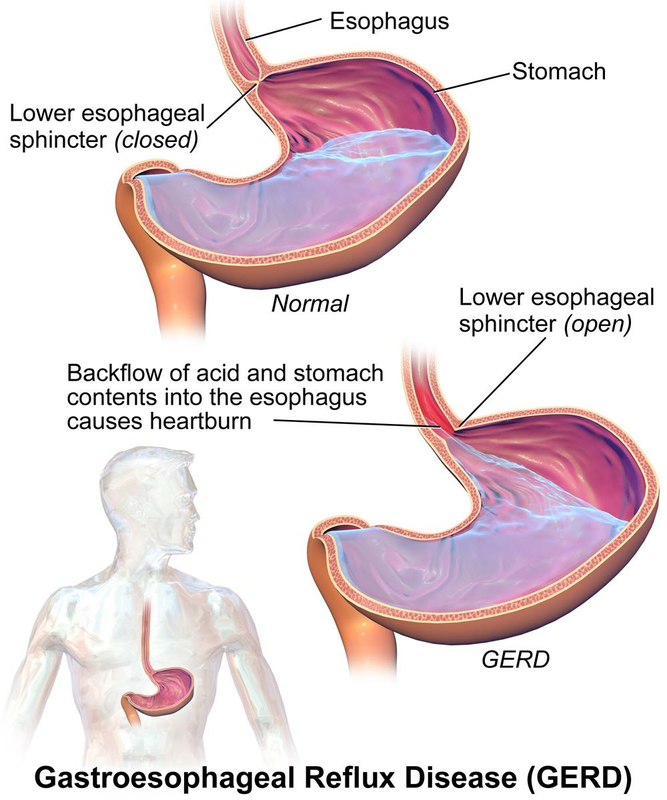 Acid reflux, medically called GastroEsophageal Reflux Disease (GERD), literally is acid burning your throat. Acid reflux can happen to anybody. While there is no specific cause for the failure of LES and the resulting acid reflux. The food (and the amount of it) you eat plays a crucial role in aggravating or triggering acid reflux. In this article, I want to list down 5 food groups that are 99% problematic when it comes to acid reflux. If you suffer from very frequent heartburns, you might want to avoid these foods and see if it helps. Fatty greasy foods require the stomach to produce more acid for digestion resulting in a greater chance of acid reflux. Avoid deep-fried food and foods with high fat content like high-fat meat cuts; high-fat dairy; sugars and others. 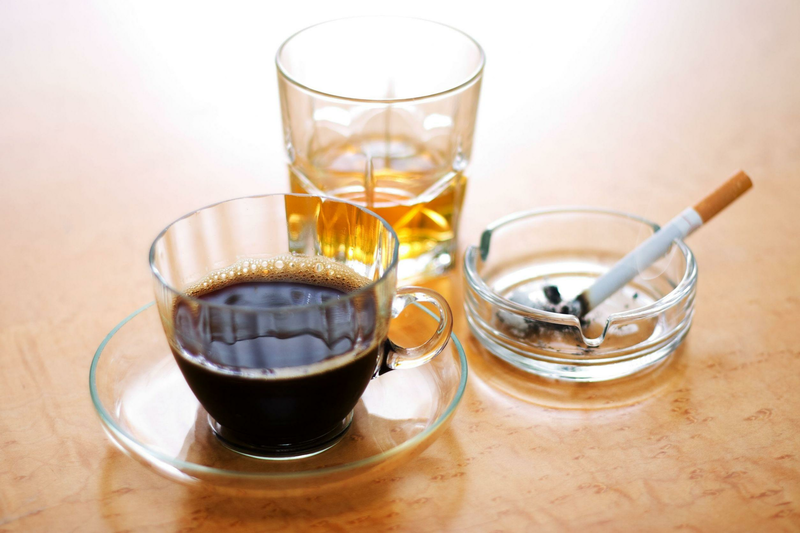 Alcohol and nicotine in tobacco is believed to relax the LES muscle resulting in acid reflux. It gets worser when alcohol is combined with acidic mixers like orange juice and soda. Caffeine in tea, coffee and drinks can trigger heartburn. While moderate quantities of caffeine are fine, a lot of caffeine can result in relaxing the LES muscle. If you drink a lot of cups of tea or coffee a day try switching some to soothing fruit infusions and/or green tea. When you feel a lot of gas in the stomach drinking a little of soda or carbonated drinks often feels relieving as it cause one to burp and we feel like it helps in releasing the trapped gas. But actually the relief is very momentary. Soda is just adding to the gas in the stomach. The bubbles increase the pressure inside the stomach resulting in reflux. 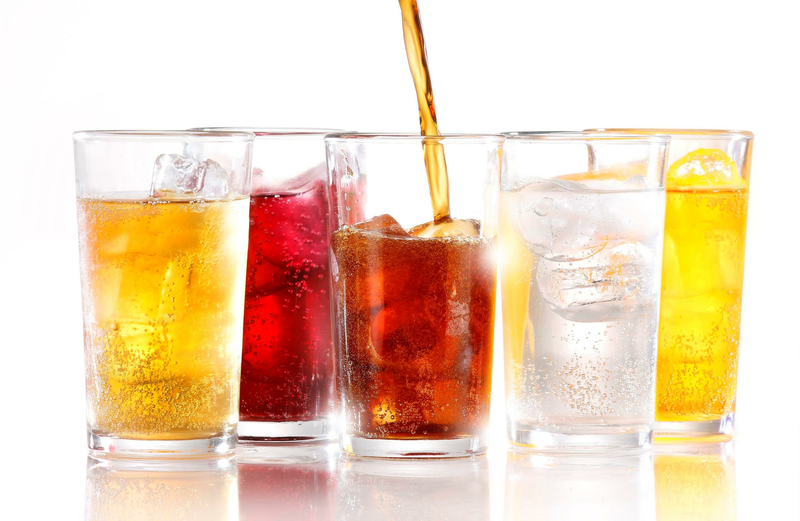 Combining soda with caffeine and/or alcohol makes it an even bigger trigger for acid reflux. 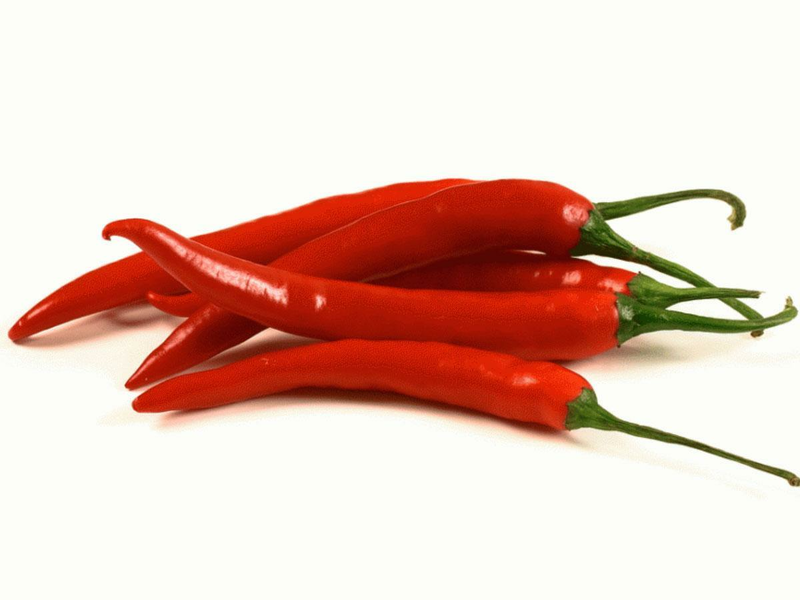 Peppers, garlic, onions, tomatoes and other spicy or highly acidic foods irritate the stomach and may trigger heartburn. No particular food or food group stands out as the key culprit when it comes to acid reflux. The idea is to identify your own heartburn triggers. One way could be to keep a food diary to note down what and how much you ate in every meal and how you felt after that meal. 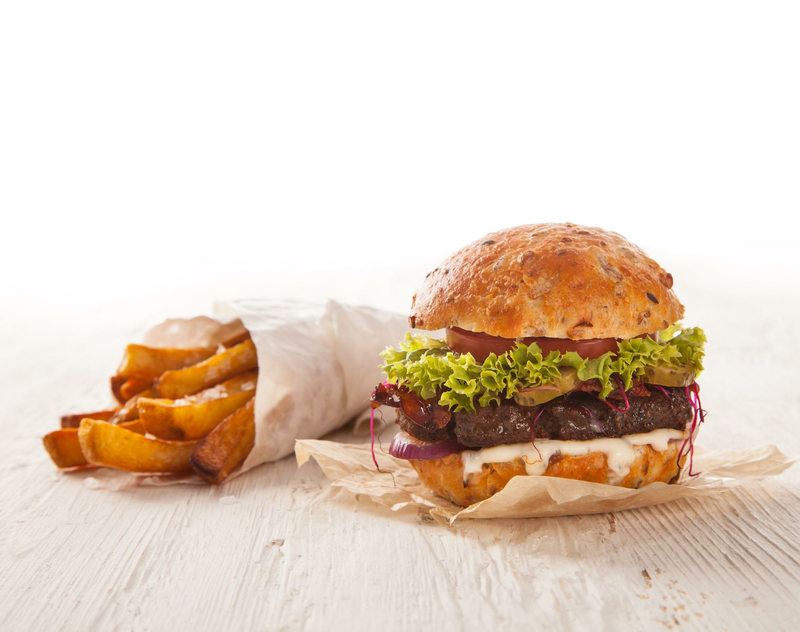 You might feel fine when you eat a burger one day but it may cause severe acidity the other. It will be helpful to know what you ate the burger with and at what time. That said, a big fat cheese burger with extra fries and large coke right before sleeping is like giving heartburn a personal invitation. Certain conditions also increase the chances of acid reflux like if you are pregnant, if you smoke, are overweight and/or eat large portions. Acid reflux usually does not pose a serious health threat but if you have severe and frequent acid reflux symptoms, you should see a doctor. Next week, in a follow-up article, I will talk about 5 foods that help fight acid reflux. Wish you a happy healthy gut and no reflux!